Patrick provides education and support in the areas of Gender and Orientation. 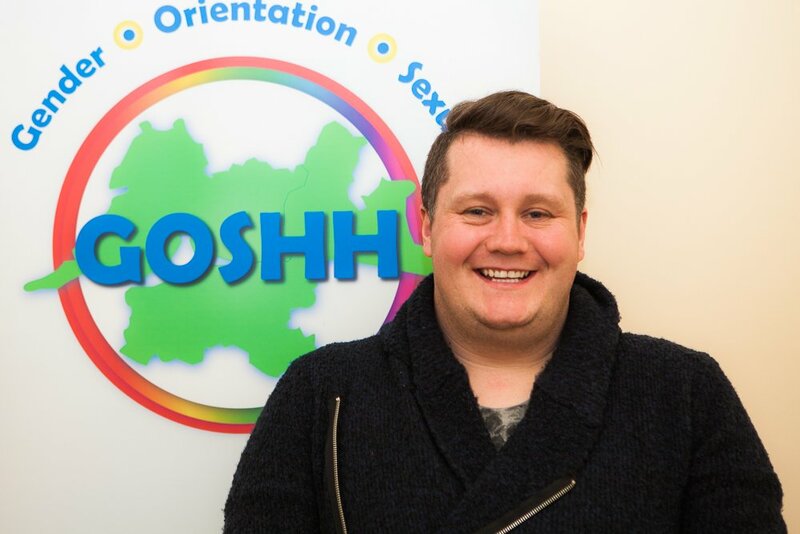 He works with people with diverse genders and orientations such as Lesbian, Gay, bisexual and Transgender (LGBT), their families and any professionals that may provide a service or support for them. This education and support is provided through one to one support, facilitation of support groups, capacity building and awareness raising workshops and training events. Patrick has qualifications in Facilitation, hypnotherapy and mediation. He has also completed numerous courses including a foundation course in personal development and counselling skills, group consultation and evaluation, narrative coaching, trauma informed care, working with domestic, sexual and gender based violence, occupational first aid, supervision theory and practice and is a Reiki and Seichem master and teacher. He can facilitate the Wellness Recovery Action Plan (WRAP) programme, MindOut and Faróige’s REAL U programme. If you have any questions or would like more information about this work please contact Patrick.